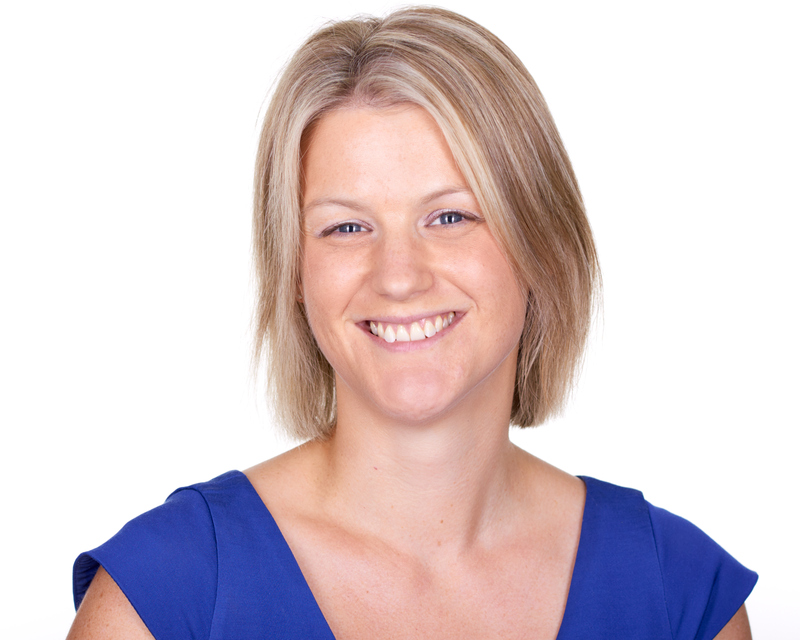 Jo White from Kreston Reeves investigates a number of ways plant and machinery can be acquired. It isn’t uncommon for a construction company to invest heavily in plant and machinery through the course of its business lifecycle. How that equipment is ‘acquired’ will often come down to the cash-flow of the business and the likely useful economic life of the assets themselves. There are a number of ways in which assets can be acquired each with their own tax considerations. In most circumstances Capital Allowances can be claimed on the expenditure incurred. Depending on the company’s situation, a company can currently claim up to £200,000 Annual Investment Allowance (AIA) in any one accounting period. Where excess costs are incurred beyond the AIA, a Writing Down Allowance (WDA) can be claimed. Option 1 – acquire the item of plant with cash. The cost of the asset will be shown in the company’s balance sheet and written down over its useful economic life (UEL). For tax purposes, any depreciation relating to the asset is added back and instead the company can claim tax relief under the capital allowances regime. Option 2 – acquire the item of plant using loan finance. The accounting and tax treatment is the same as mentioned above. In addition to this, interest payable on the loan is a deductible expense against the company’s taxable profits. Option 3 – hire the asset. 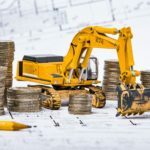 This may be where a specific piece of plant is required for a single project or where the cost of acquiring the asset is too much of a cash-flow burden. For accounting and tax purposes the hire charge will go through the profit and loss account. Any deposit paid is recognised on the balance sheet and released over the term of the agreement. Option 4 – a Hire Purchase (“HP”) lease. A lease of this kind normally requires a deposit to be paid up front and then a nominal payment at the end of the pre-agreed lease term. For accounting purposes, the cost of the asset is recognised on the balance sheet and the full value of the finance is shown as a liability. Interest charged is shown as a cost in the profit and loss account. For tax purposes, the asset is treated as being owned by the company and capital allowances can be claimed. A deduction is also allowed for the interest cost of the HP finance. Here the expenditure is treated as being incurred when the asset is brought into use, even if the payment is being spread over a number of months or years. Option 5 – a finance lease. This is slightly different to an HP lease and has completely different tax treatment. Under a finance lease, the lessee acquires substantially all the benefits of the use of the asset for the greater part of its UEL and takes on substantially all of the risks associated with the ownership. In practice it is similar to the purchase of an asset even though the legal title of the asset remains with the lessor. For accounting purposes the asset is recognised on the company’s balance sheet and depreciation claimed. The value of the finance is shown as a liability on the balance sheet and interest being charged is expensed to the profit and loss account. For tax purposes, depreciation is treated as being allowable so no adjustment for capital allowances is required.